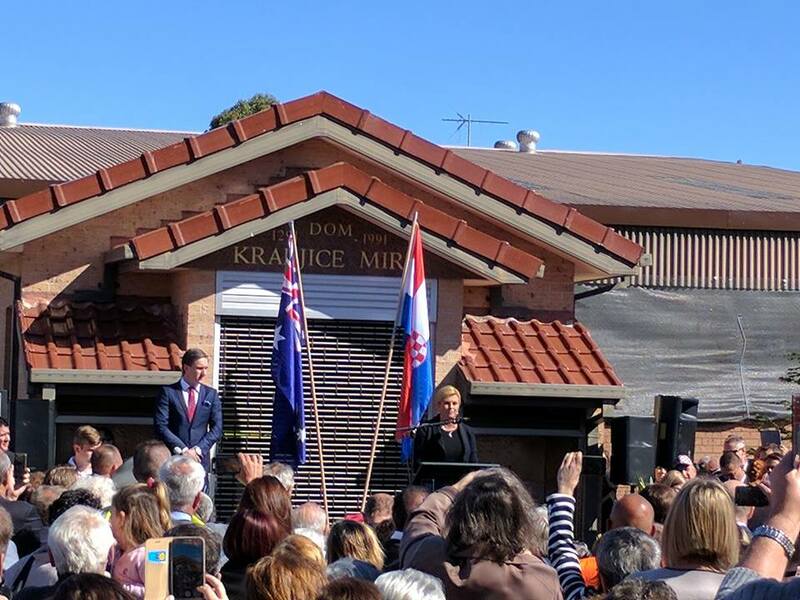 Croatian president Kolinda Grabar-Kitarović has begun her official visit to Australia and New Zealand on Sunday by meeting members of the Croatian community in Sydney. 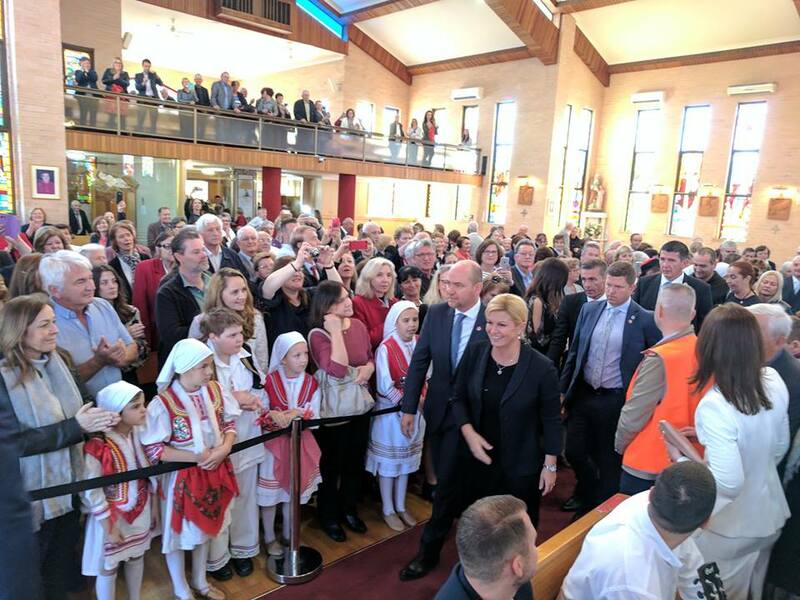 Grabar-Kitarović, who is the first Croatian president to visit Australia and New Zealand since Franjo Tuđman visited in 1995, has been welcomed to Australia by Sydney’s Croatian community, SBS Croatian Radio reports. Grabar-Kitarović attended a Mass on Sunday at the Croatian Catholic Centre which was held at St. Nikola Tavelić Church in St. Johns Park. After the Mass, the Croatian president held a short speech and unveiled a plaque which was in honour of her visit. 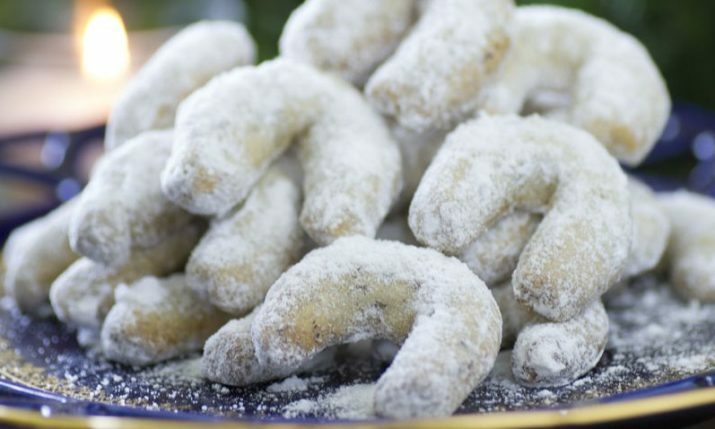 She then attended a lunch at the Cardinal Stepinac Retirement Village in St. Johns Park before mixing with the locals that turned out to greet her at King Tomislav Club. “I am not used to unveiling a plaque in my honour, but I believe this is a historical visit because this was the first State visit from a Croatian president. I remember with huge joy that first visit by the first Croatian president Dr. Franjo Tuđman, who I know how much he loved you emigrants, how much he invested in the unity between the homeland and emigrant Croatia. 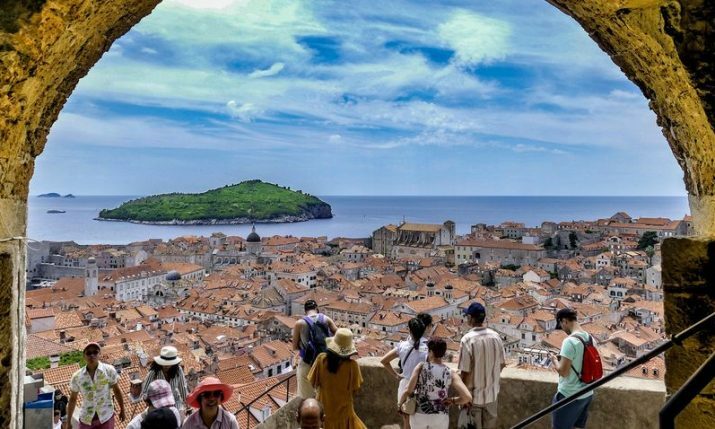 It was because of that unity, because our hearts beated as one here and in the homeland, that we were able to realise a free and independent Croatia, which is today a member of the European Union and NATO,” Grabar-Kitarović said. 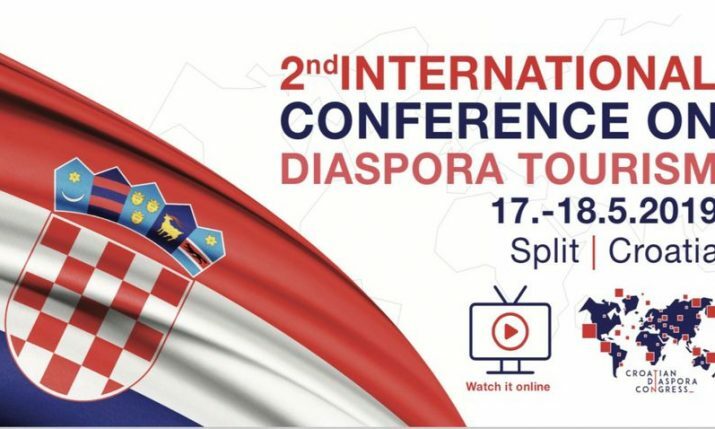 The Croatian president will also visit Canberra, Melbourne, Adelaide and Port Lincoln on her 5-day Australia leg, where she meet with the Croatian communities. She will then head to New Zealand on 19 August 2017, first visiting Auckland, before moving onto the capital Wellington. She will also meet with political leaders and local dignitaries in Australia and New Zealand where she will discuss ways to strengthen bilateral relations with all countries. The president returns to Zagreb on 23 August 2017.